Autism is a wide spectrum and every person on the Autism spectrum (and every person in the world) is different than everyone else. Uniquely Wired introduces us to Zak who has Autism but doesn't see himself as having a "disability." 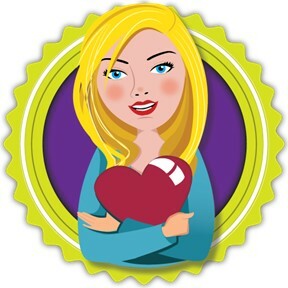 Instead, he sees himself as uniquely wired and having gifts to share with those around him. From learning that fair doesn't mean equal to knowing that everyone hears and views things differently and that's okay to learning patience and more, Zak has many gifts to share. In Uniquely Wired, we get to see life through Zak's eyes and learn what life feels like for him. It's a great read aloud for any teacher or parent who would like to introduce the idea that different doesn't mean bad, and that while we all think and act differently, we all have a lot in common and we all have gifts to share with one another. 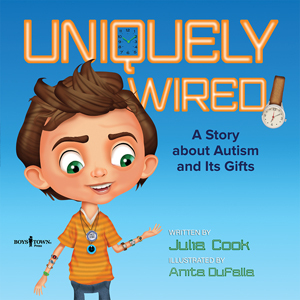 One book cannot encapsulate everything there is to life with Autism, but Uniquely Wired gives an honest look at one experience and is a great tool for children to better understand how life is for someone else. If you’re interested in reading Uniquely Wired, you can purchase a copy here on Amazon.